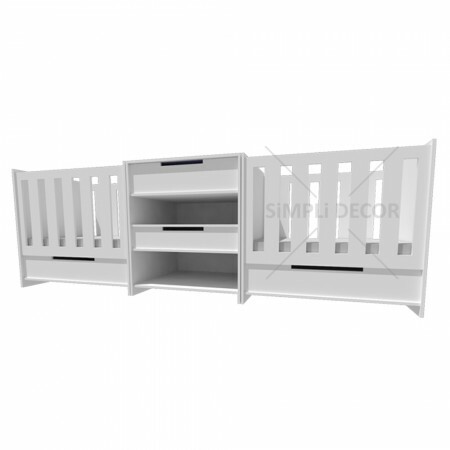 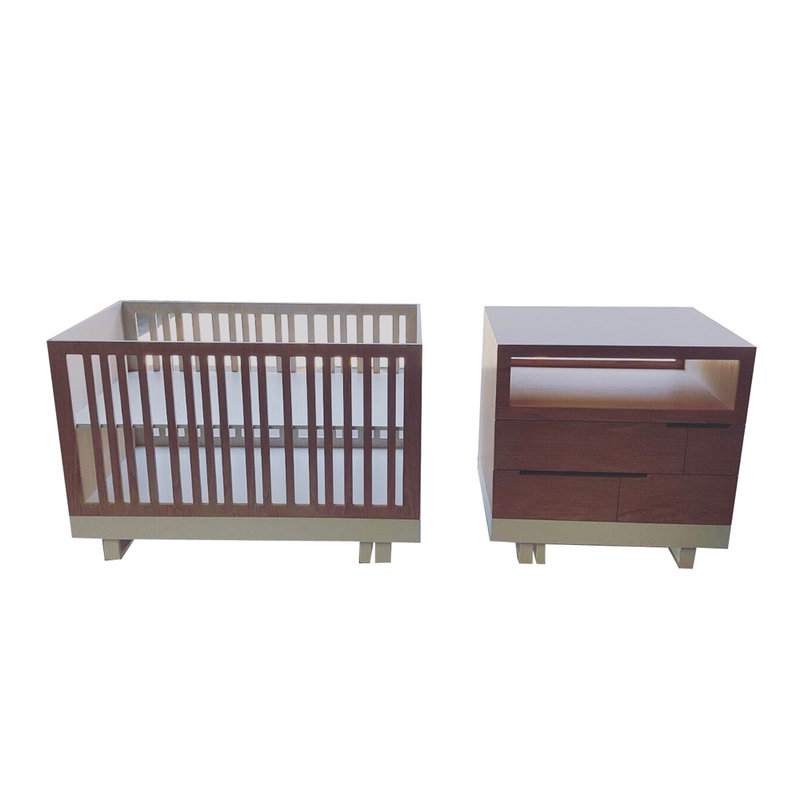 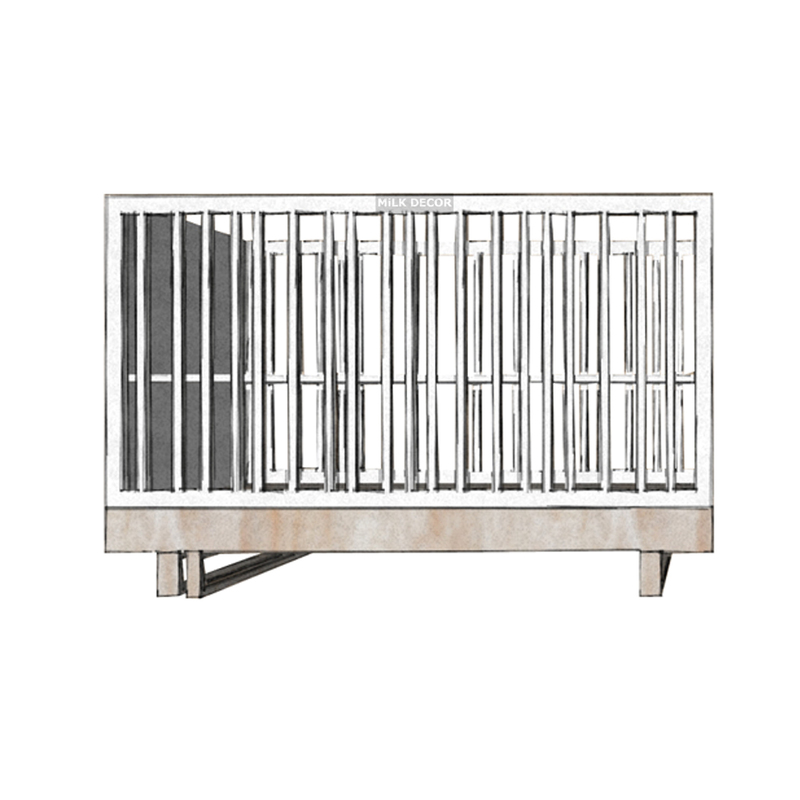 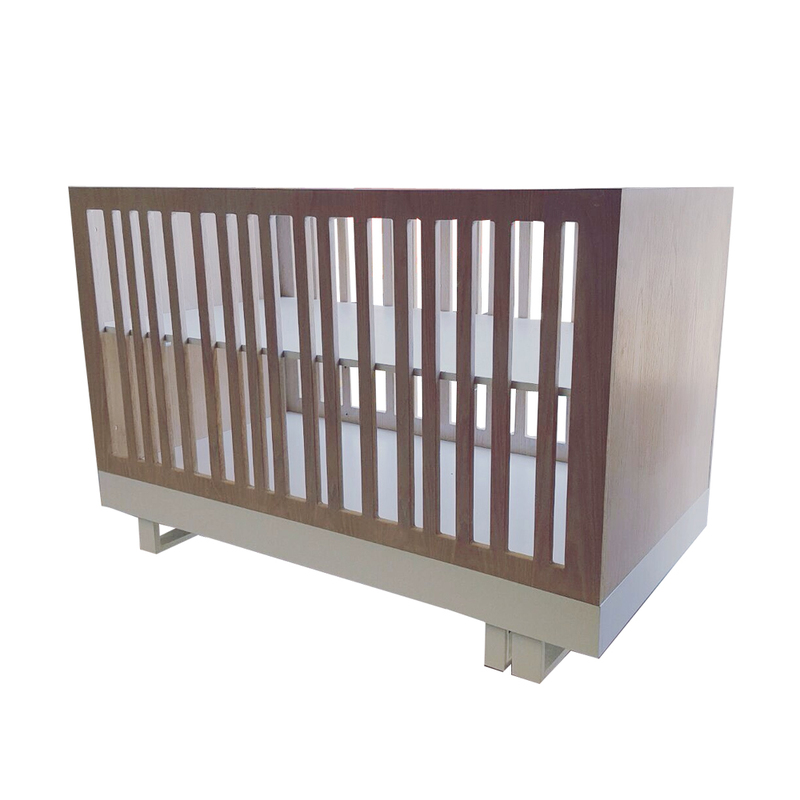 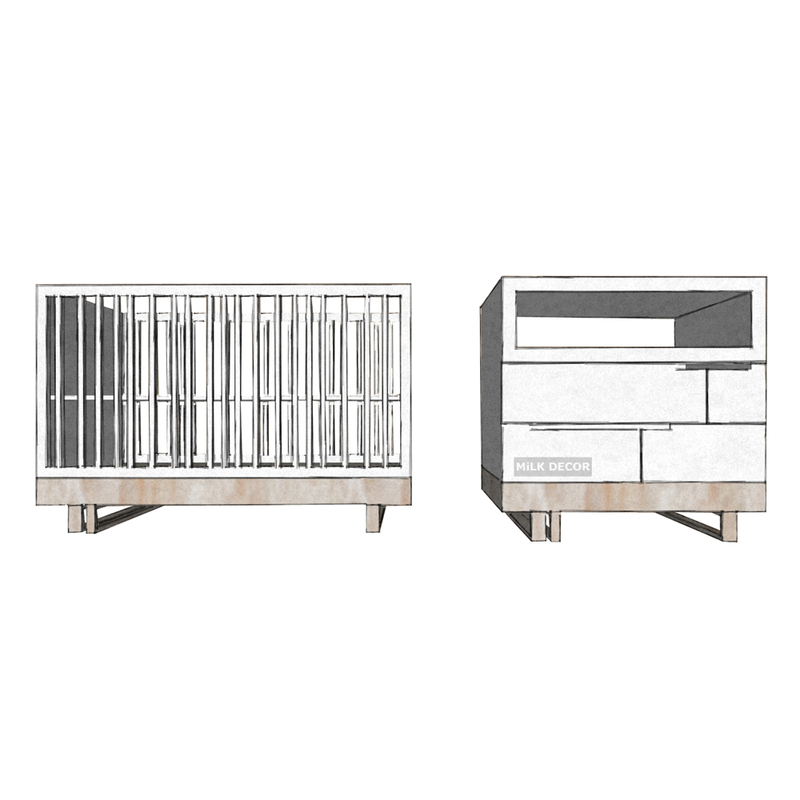 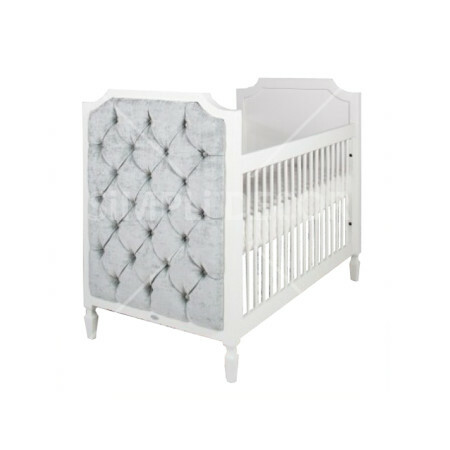 This stylish cot has a matching compactum to complete your nursery! 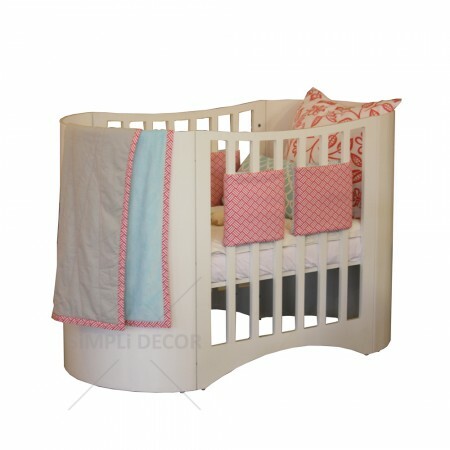 The base is adjustable to 3 different levels. 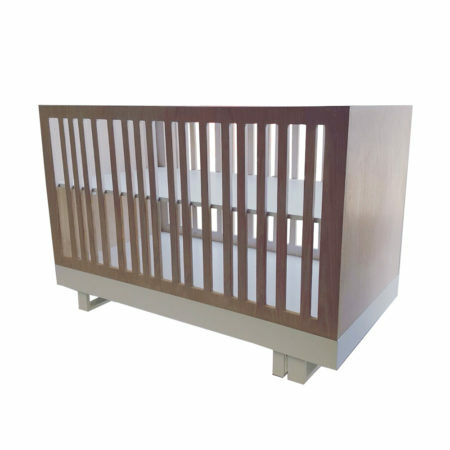 It is available white and solid white oak or walnut.